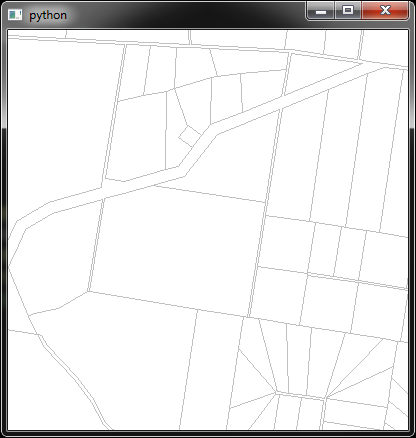 Tonight for a bit of fun, or shits and jiggles as we say here, I thought I would try and embed a MapInfo map control into a Qt python widget (although I should be studying, but it’s Saturday night) . Turns out it is pretty easy! pls send me teh codez? OK here you go. 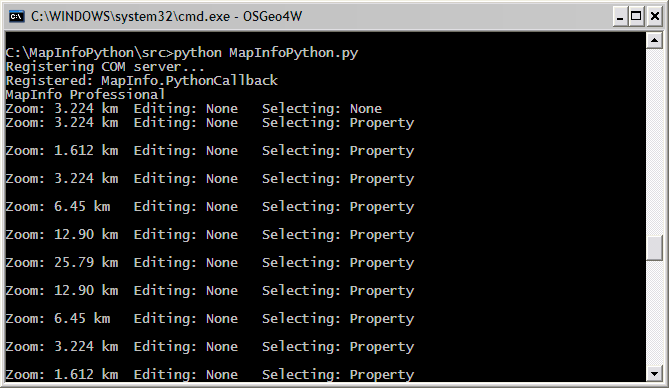 The above code will load MapInfo and open the property layer into the Qt Widget control, with the result below. So this means you don’t “always” have to write your MapInfo based apps in C# or C++; of course I already knew this as anything that can use OLE and provide a native window handle to MapInfo will work, I just never tried it.